The Nexus 4 smartphone has been widely praised and we all know how demand has far exceeded supplies. It’s thought that over one million units have already been sold though, despite the shortages of stock and now we’re already turning our attention to future Nexus devices including the Nexus 5. The good news today is that one Nexus executive has been speaking about Google’s commitment to improving the quality of cameras on Nexus phones to the extent of saying that future devices will have “insanely great” cameras. That looks extremely promising for the next Nexus phone and others to follow as Nexus devices haven’t really been known for their cameras up until now. The Nexus 4 camera was a step-up from previous Nexus cameras though and no doubt many Android enthusiasts will be glad to hear Google’s plans for further improvement. Vic Gundotra is Google’s Senior VP of Engineering and posted some camera-themed Nexus thoughts on Google + yesterday. When one Nexus fan asked Gundotra about the possibility of leaving his heavy camera at home in future and just using his Nexus device as his main camera, Gundotra replied, “We are committed to making Nexus phones insanely great cameras. 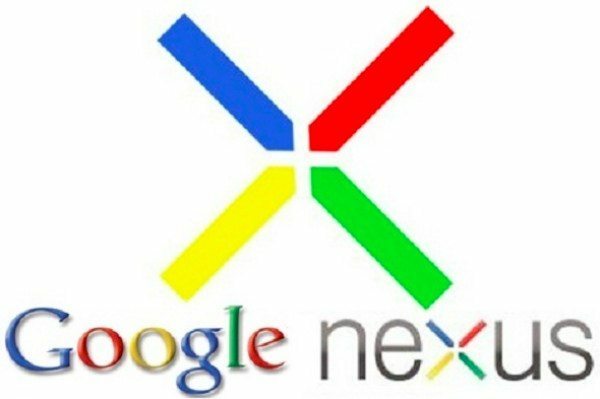 Just you wait and see.” That certainly sounds like encouraging news for those hoping for further camera advances for future Nexus phones and hopefully it could show up in the Nexus 5, already rumored to have a much-improved camera. The stock Android camera UI for the Jelly Bean Nexus 4 plus the addition of Photo Sphere does show that Google has already been taking the Nexus camera experience seriously. However perhaps more attention could be paid to image processing software and a superior camera sensor if Google really means business in the Nexus camera department. We’re really interested to hear your thoughts on Nexus device camera capabilities? Are you heartened at the thought of an “insanely great” camera on future Nexus devices? Let us have your comments on this. Yes, software and sensor are important, but it’s funny that everyone forgets one thing: the lens. That is the first element in a camera that has to be very good – especially when we’re talking about tiny smartphone sensors and pixels. Or perhaps the manufacturers aren’t talking about the lenses so much, because they are much harder to improve than sensors or software. Great lip service from Vic. I wouldn’t hold my breath on that one. My Galaxy Note 2 camera shits on that boring Lg Nexus 4 that’s for sure. There’s an 8 MP camera on the back of both the Note 2 and the Nexus 4. Neither camera “shits on” the other in this regard. Idiot. A 5 inch Nexus? Take my money already!